iD Tech—in so many ways—is a family. Founded in a studio above a garage by a mother and daughter, that same close-knit, family feel extends through our offices and out to camp. Why? Because we understand that those who decide to send their kids to any camp are being asked to do a lot; questions like “Will this be the best thing for my young one?” play in their heads on repeat. And rightly so—without experiencing camp first hand, it's difficult for anyone to imagine the care an organization puts into designing a camp that's fun and safe, with classes that are useful, and an entire experience that is enjoyable, and valuable. We routinely go through the exercise of improving our summer experiences because, while learning to code is important, the fun, exploration, friendships, discovered passions, and skills that stretch beyond tech, can all light the path to a career just as well. So, we put a lot of stock in feedback. In fact, at the end of every camp session, parents are shown what their campers created, and are introduced to course Instructors in order to ask questions, give comments, and learn just how incredibly impactful camp might have been for their sons or daughters. We then ask parents and students to provide their feedback on the entire iD Tech experience, with tens of thousands of them sharing their thoughts with us. With such feedback, we laugh and even shed a tear once in a while. We also use it to get better; making improvements in those areas you tell us are so, so important to you. Perhaps the best part? The themes that arise. The fact that camp was a great camp, yes, but that it was also so much more. Here is what iD Tech is to many in our community. At our all-girls program, parents see the practical use of STEM as students not only learn incredible things, but strive to make an impact on their own social movements. Angela, whose daughter attended Alexa Café last summer, shares what the experience meant to them both. For so many parents in our community, trying to plan an entire summer filled with mind-expanding and formative experiences is hard. 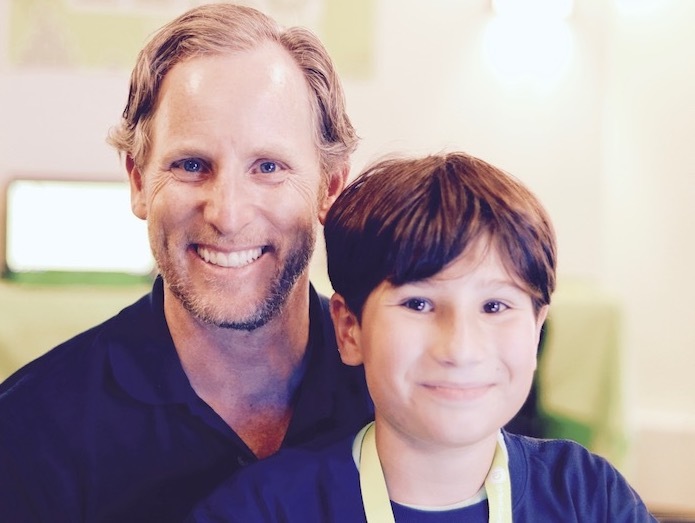 Thankfully for David, his son's iD Tech experience has helped in making the summer camp selection portion of it an easy choice. From hiring to our in-person training, Instructors are the heart of our camps. Inspiring every student to keep pushing forward; to make mistakes, learn, and have fun is all part of the experience. Many of our Instructors are teachers, students, and professionals with the understanding that they could be the first person to introduce the importance of STEM to our campers. How could they not want to make that experience the #bestweekever? 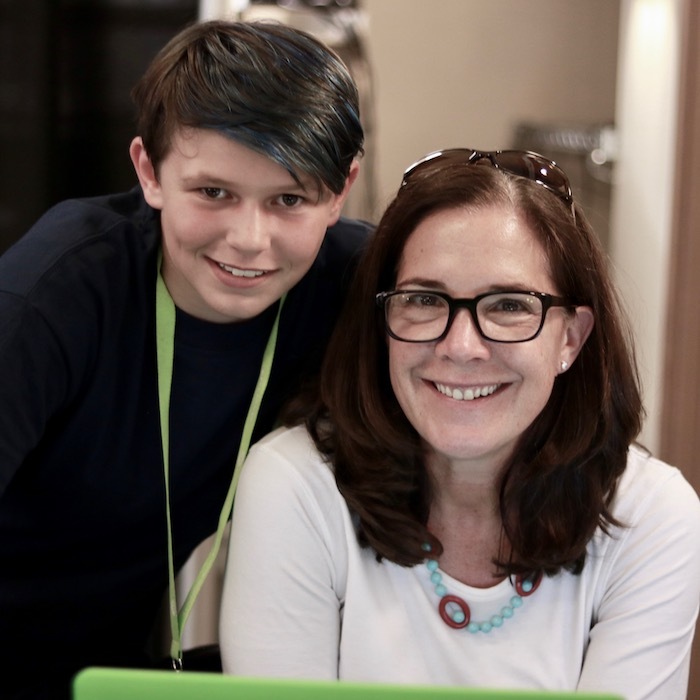 For Holly, whose student attended our camps at the University of Houston, the average 8:1 student-to-Instructor ratio made a huge impact in ensuring her son’s experience was personal—shaped just for him. Going from a design course to code can sometimes be a leap, but the best Instructors can make the connections that bring it all together. 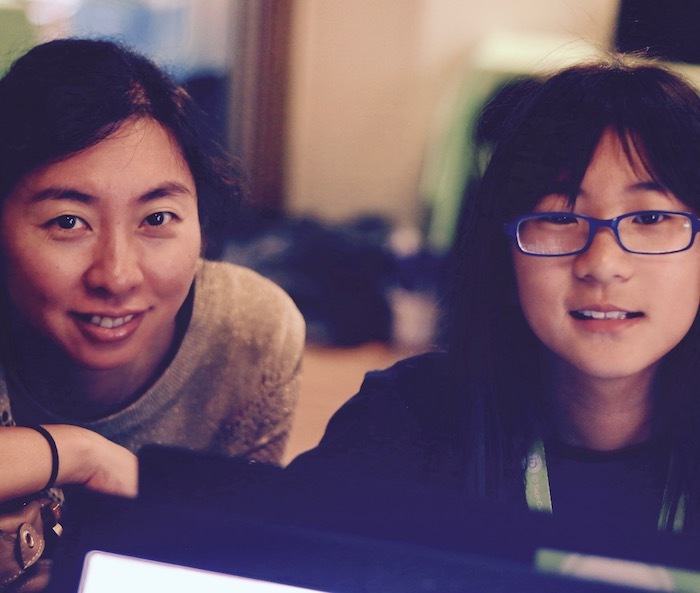 Even in the same family, siblings in the same class can have two completely different experiences, thanks to Instructors who do everything they can to shape the STEM journey for every student. We’ve said it before—going to camp isn’t just about learning code, games, or simply having fun. It’s a social environment, welcoming to all. So many students tell us every year that they found their people, their community, at camp, especially first-timers. Camp is a place where every nerdism can be shared, supported, and given a chance to flourish. Seiko and Carolyne share how camp will help their daughters beyond summer and in the future. Camp staff snaps pictures all week long, and parents often follow along to see how their young ones are doing. The thousand words a photo from camp may share seem to go quiet when it’s one of your own with the biggest smile you’ve ever seen, in every photo. Experiencing first hand what your dream career might be like—before college—is huge! Campers get to absorb what college students go through in those early years of post-high school life. They see their campus for themselves and explore it. Not to mention our Instructors, possibly future colleagues and peers for our students, excitedly sharing their passions with campers, detailing their experiences and own personal paths towards STEM success. The introduction of it all can change a student's trajectory, or help them find that talent they never knew they had. Even if a camper doesn’t become a hot shot coder or gaming guru, the experience had at camp is more than just fun and games. Kenya and Lynette share their son’s experiences, and what they loved so much about camp. While each experience at camp is unique, every parent, guardian, and camper seems to share something in common—the drive to learn. That drive can bring us closer together, support a movement; it allows us to have fun, and share ourselves in a new way, with new skills and dreams. Thanks so much to every member of the iD Tech community out there. You may not see it right now, but you are going to change the world. Be sure to follow our story, share your experiences at camp, and read more iD Tech reviews on our Facebook, Instagram, and Twitter pages! We love hearing what’s next for our students and their families!